Are you looking for the very best in Cat® machines and customer service? Then you’ve come to the right place. At our Louisiana Cat headquarters, located off Interstate 10 between Baton Rouge and New Orleans, you’ll find the top-notch equipment and the kind of commitment to service that has made us an industry leader for more than 85 years. From heavy to general construction equipment near you, our Caterpillar® products are simply some of the toughest, best-built machines you can find. Additionally, we regularly supply power solutions, including generators, to a wide range of businesses such as water treatment facilities, healthcare organizations and oil and gas companies. Whether it’s for land or marine use, our team is dedicated to helping you get precisely what you need when you need it. So come to us for all your equipment needs. If we don’t have it at our location, we will find it for you through our network of approximately 30 other Cat locations throughout the state. For quality Cat machines near you, our Louisiana Cat headquarters is a great place to stop by and see what’s in stock. And because our focus is always on our customers, you don’t get a sales pitch. Instead, we’ll listen carefully to your needs and offer you the best advice possible. We take our mission of being the best at what we do very seriously, which is why we keep building our reputation as the premier Louisiana Cat dealer one customer at a time. We understand that when you invest in a piece of heavy equipment, you need to maintain maximum uptime to achieve the best ROI. That’s why we offer the services of our two cutting-edge product health centers. From these centers, our expert coordinators are consistently monitoring the condition of your Cat equipment using advanced telematics, fluid analysis inspections and repair history. By analyzing the condition of your engine and equipment, we can be proactive in the health of your Cat machine. What’s more, we can even remind you when it’s time for maintenance. 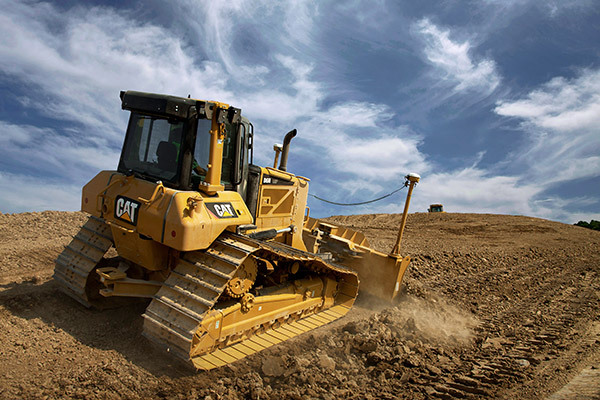 All in all, with this type of support, your Cat equipment becomes more than a purchase — it becomes an investment in your business’s productivity. Our Louisiana Cat headquarters is proud to serve you. 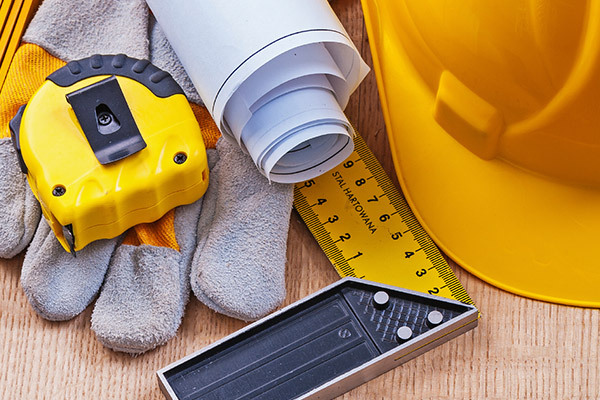 For all of your equipment, service and rental needs, just contact us or stop by to meet our team of hardworking professionals just like yourself.